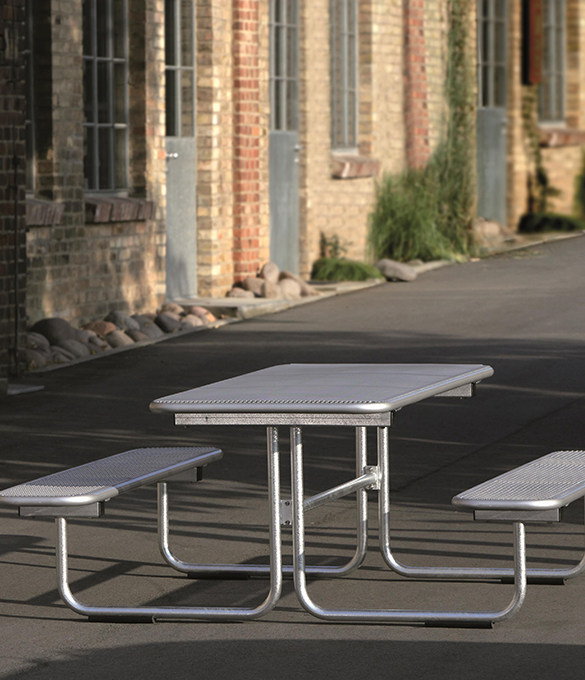 Erlau table and seat combinations come in our Parador and Bambino range which offer users a pleasant, comfortable and modular seating option. They are extremely durable, easy to clean; low maintenance product that easily lasts 10 years+. The Parador table and seat combination is available in a multitude of colours and different material finishes: such as Wiremesh, Recycled Plastic, Bamboo, Pagwood or Larch. There is also a disabled access version for users with limited mobility with seating surface supplied as 90cm long. 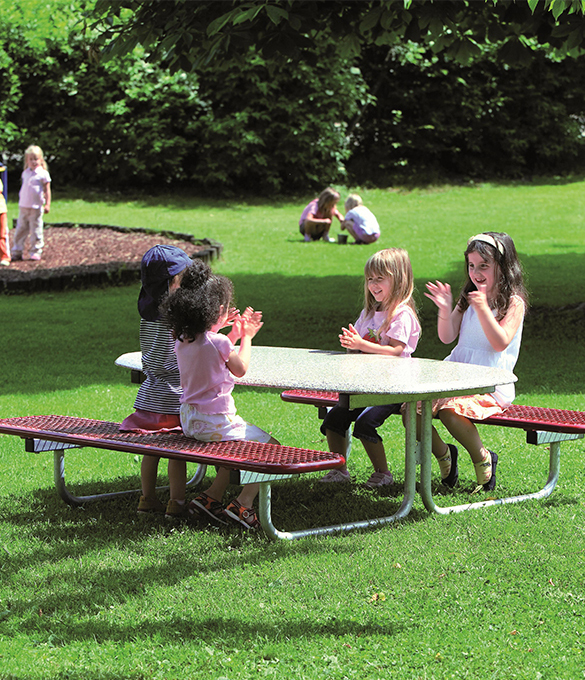 The Bambino table and seat combination is suitable for children with the frame being lower to the ground providing easy access. The same product options are available as above with the Parador. 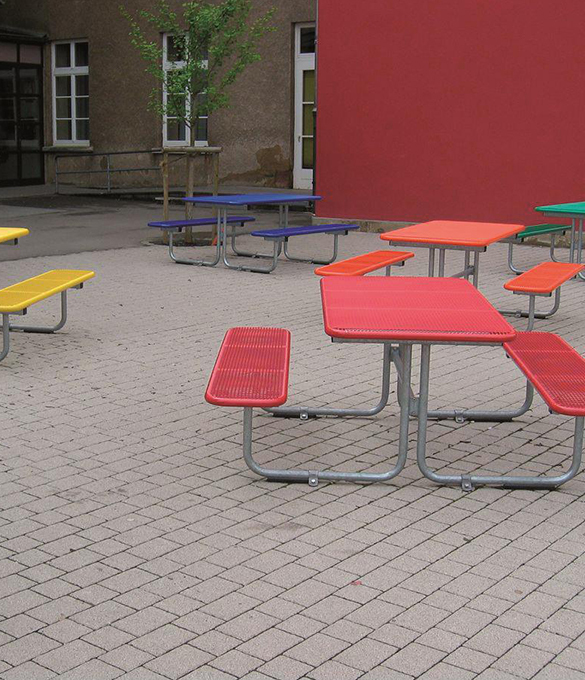 Our Table & Seat combinations are used across a wide variety of areas: Outdoors in Primary and Secondary Schools, Colleges, Universities, Leisure Parks and Rest Areas.